Willa has a love for animals. She’s sure to be the first one up a tree—and the last to turn away a furry friend. This 14.5" (36.8 cm) doll is sized just right for younger girls. 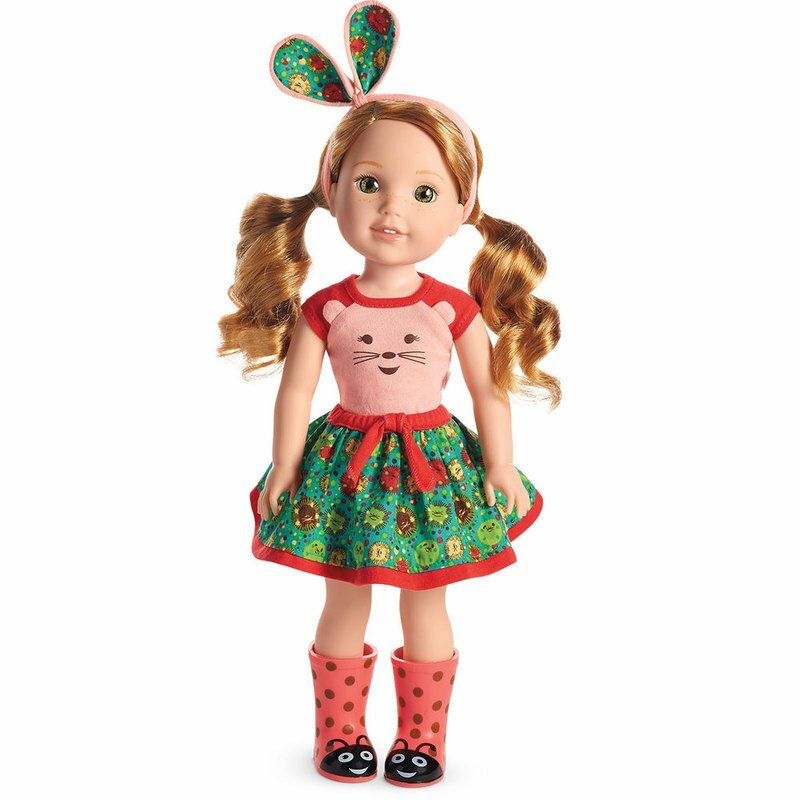 She has hazel eyes and silky strawberry-blond hair in long pigtails that can be brushed and styled.